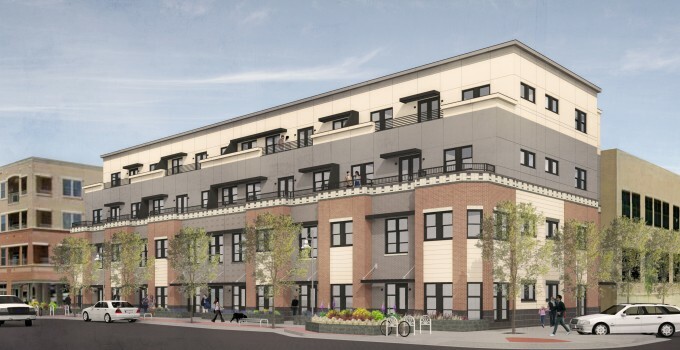 EVstudio is working with one of our clients to complete two key mixed-use buildings in downtown Golden, Colorado. When complete these buildings will feature residential units, offices, commercial storefront and underground parking. We’ll post more information as they begin construction in early 2015.